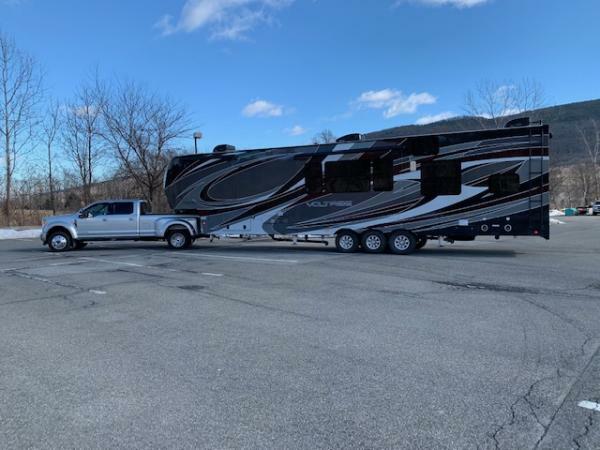 what do you need -----a toy hauler or a camper?? 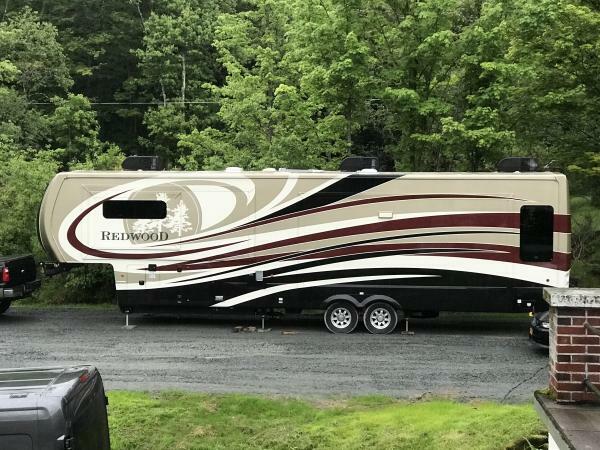 if you need a toy hauler then the Redwood work IMO. they serve 2 different life styles.